What did you want to be when you grew up? Do you remember laying on the grass looking up at the sky on a clear blue day? That is when I would dream of what I wanted to be when I grew up. Apart, from trying to figure out what animal I could find in the clouds, I would dream. This is where you hear the soft music playing in the background then suddenly the needle scratches across the record and comes to an abrupt hult. Wait a minute. Let's be real. The one thing they don't tell you when you are growing up is that life comes with debt. Or, does it? It doesn't have to if you learn early on in life how to stay out of debt and still live your dreams. Here is my How-To Lesson's of "How to stay out of debt and still live your dream", Southern Style. I grew up in the South and so did 7 generations of my relatives going all the way back to the landing of the Mayflower. I was raised the good old fashioned way back in the early 60's in a rural part of Central Florida. It was a good life to me. We were considered poor by national standards, but we never went without the basic necessities of life. I did not grow up dreaming of big fancy houses or how to get rich quick. 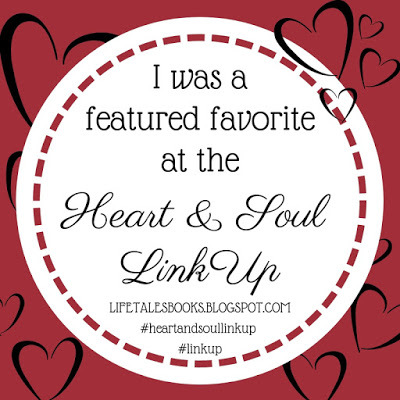 Rather, I grew up loving the outdoors and appreciating my God given right to be who I wanted to be and to think how I wanted to think based on the values I was raised with, not with the values I saw on TV or heard in school. I learned quickly that what you see on TV or learn in school is not going to help you cope with the day to day of dealing with your workmates or how to be an adult once you graduate from high school. You are probably wondering how this will keep you out of debt. If, the light bulb has not come on yet, let me enlighten you. Humor me for a minute while I tell you my story. Growing up in the 60's puts me in my 50's. 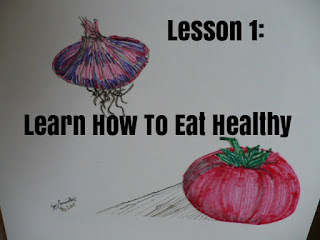 That was a time when you could still grow a garden without killer pesticides being embedded in our seeds. Since, I did not grow up in the city I had clean fresh air to breath. Well water with no chlorine or fluoride added. A big yard to run and play in and pets to love and learn about. I used to eat at fast food places until my neurologist told me to stop. He said and I quote "how do you feel after you eat a meal there"? I said awful. He said, "Exactly". "They put lots of salt, sugar and fat in so it tastes good." That was in the mid 90's after I had my daughter. With my 2nd pregnancy I gained 50 pounds in about 3 months. I am 5'6" and small bone frame. The only way I knew that I was gaining weight was when one day my jeans did not fit no matter how I tried to squeeze my bottom into them. Giggle! I stopped and pondered my diet. What had changed I thought to myself. Well, let's see. Maybe all that chocolate candy that you started eating since you started taking care of your Uncle is the culprit. So, I changed my diet and started eating organic. That was a good thing because a turn of events happened that went like this. I started hemorrhaging one day and after a visit to my doctor he said you probably had a miscarriage considering you don't gain weight easily unless you are pregnant. Long story short. I did have a miscarriage and knew I needed to make some changes in my diet in order to loose the weight. A good friend introduced me to the eat right for your blood type diet. A book written by Dr. D'Adamo. I started following my blood type, O and began a mild exercise program of playing tennis a few days a week with another family. Within 3 months I lost from 170 pounds down to 138 pounds and kept at that weight until my Lyme disease illness in 2005. Just how much does it cost to go organic? Eating organic did not add a high increase to our budget. We stopped eating out so much and ate more at home. You soon find out how much eating out costs when you stop doing it. When you have a sudden turn of events in your life the debt can come with it. In my case, it was doctor bills that suddenly put us in debt of over $10,000 in a years time. 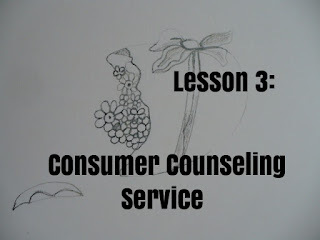 I used a consumer counseling service agency and paid off the debt in 3 years time. My husband is the only bread winner in the family and he is self-employed in the remodeling industry. With my Lyme disease came more debt as the years went by. In 2013 my kidney's started to fail and I was loosing weight fast. I had to find help. Since, I only can use natural medicine which can be expensive because health insurance does not cover this form of treatment. Thanks to a good friend I found Dr. Donald Mayfield who saved me from becoming bedridden. He was 76 years old at the time and I was praying that he did not die. I know that might seem morbid but let's face it. No one knows when they are going to die. Within one year and 6 months time he had me looking and feeling better than I had in the last 10 years. But, the dreaded fear of him not being around long enough to see my treatment through happened the year of May 2015. During that year and a half I had to use credit cards to pay for my treatments. 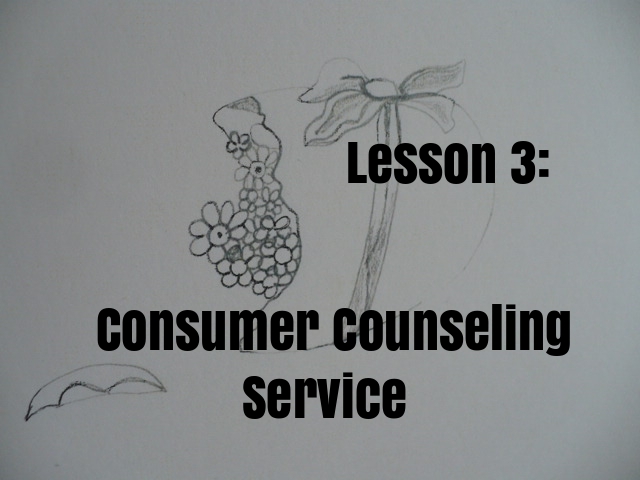 I wanted to get out of debt but this time I decided not to go the consumer counseling route. 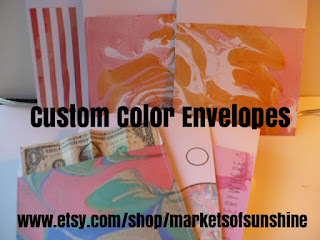 After, researching online I found this method called: Cash Envelope System. There are many folks who write about it and have podcasts on social media. 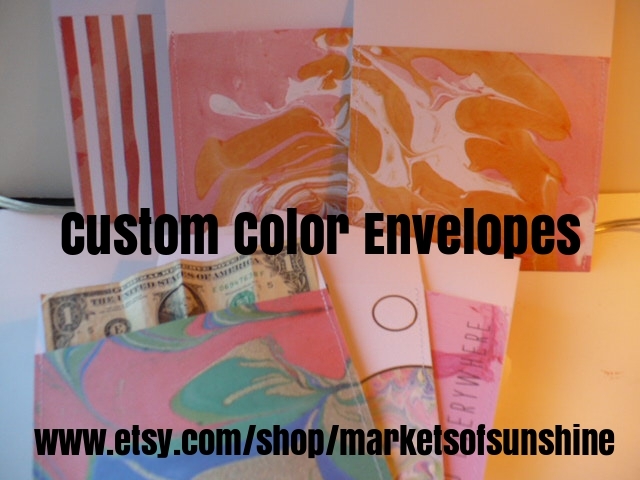 I decided to use this system and to make my own pretty custom color envelopes to budget with using my own get out of debt program. I make them in every color in the rainbow and neutral colors like brown, black and white. 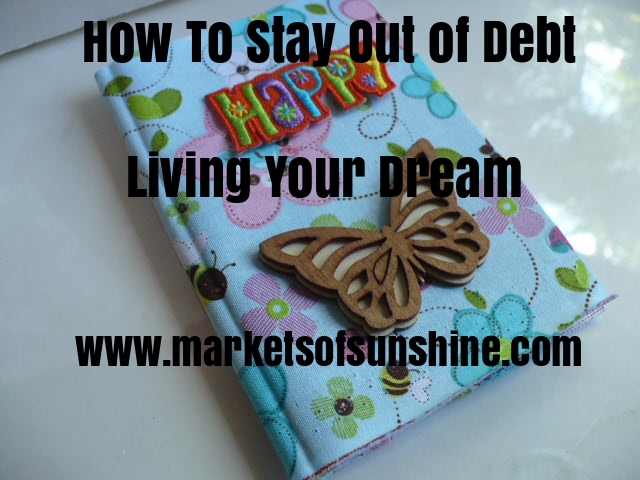 I'm happy to say that I really like making a budget and writing out the steps I need to take to get out of debt and live my dreams. The trick to staying out of debt once you finish paying off everything on your list is to not get credit cards ever again. Pay only cash for what you want to buy and stick to a budget. I estimate it will be another 2 years before we are debt-free. As I get each item on my list marked off it feels so liberating. I can feel the freedom coming and living my dream is just around the corner. Being debt-free once again. 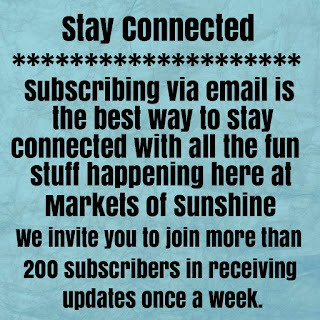 If you liked these tips we invite you to join our Freedom Sunshine Club and stay connected with us. 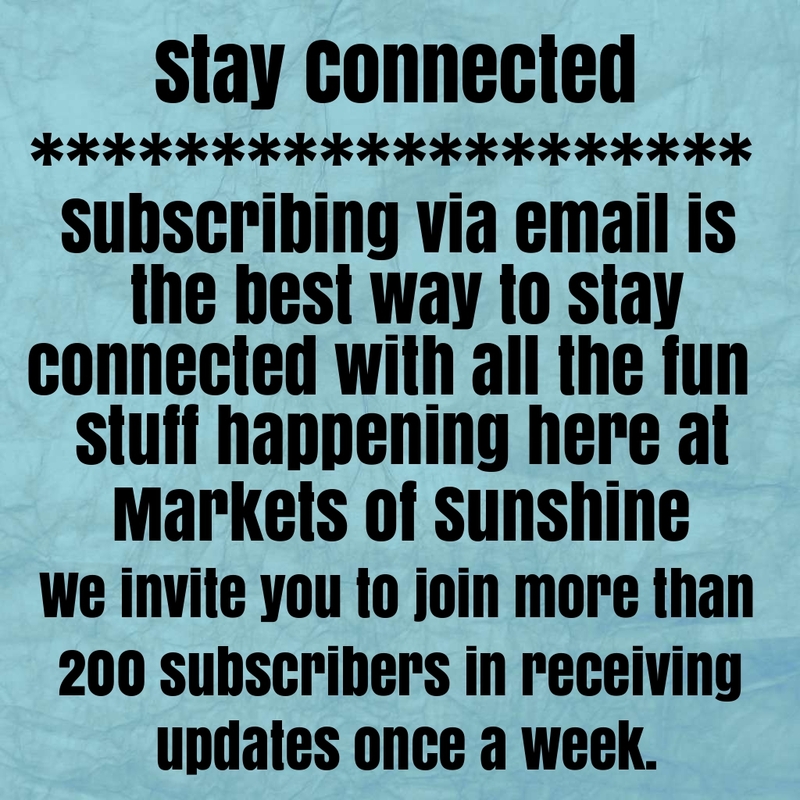 Join Freedom Sunshine Club Today! We'd love to hear your thoughts. Just leave a comment below. Are you ready for Spring? It is one of my favorite times of year. One more month to go and it will be here. In the meantime, #Mygiftoflove2017 embroidery project is off to an excellent start. If, I can keep this up each month I will be so happy. I finished my January block and just have a few more stitches to fill in on February and I can move on to March. I look forward to working on it every night while sitting on the couch next to my husband. We have turned off the TV and just enjoy having pleasant conversation together about our day. As I stitch he reads the bible or catches up on an article off of our favorite bible study website, jw.org. I can look back at the end of this year with a great since of accomplishment. 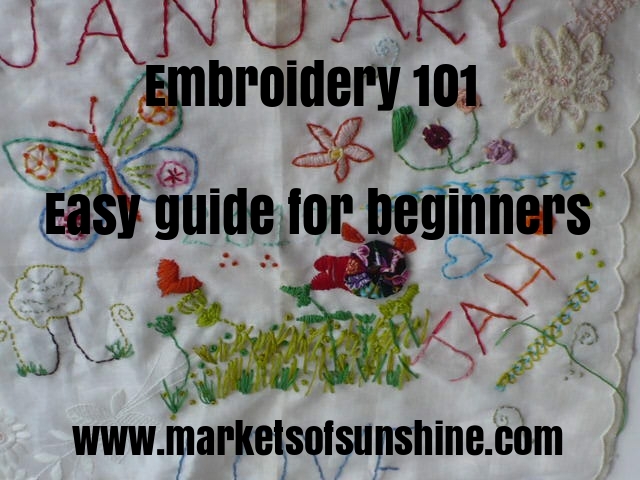 So, let's dive into the world of hand embroidery. 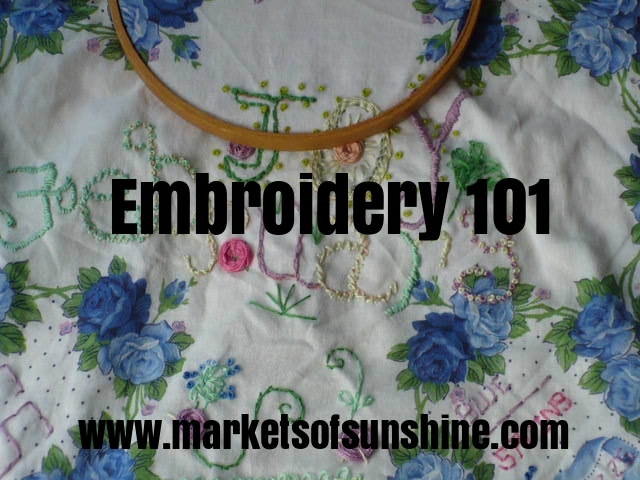 Learning to embroider may seem daunting but it doesn't have to be. With the internet you can now find beginner embroidery 101 stitches all over the worldwide web. I like to look on Pinterest for inspiration and to find new stitches to add. Mostly, I like to do my own thing but do it with different stitch styles. You'll notice on my January block I added a little bit of everything. There are french knots, stem stitch, back stitch, wheel, satin, loopy and straight stitches used with every word or image seen. I hand draw the images and words and free hand the embellishments like grass, flowers and vines. If, you want to get started I would suggest buying just the basics at your local craft store and a beginner embroidery book with lots of pictures. 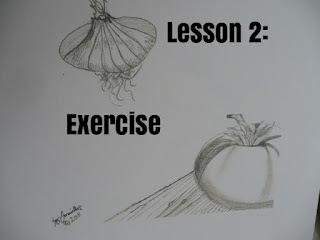 And, look on Pinterest like I did for more basic stitches to learn. Here is a basics embroidery supply list I would suggest you start off with. Hoops: I like using the small hoop the best because I can concentrate in one area of small space and then move the hoop around as I go. It is also easier on your joints if you have arthritis or poor circulation. Needles: I use a embroidery needle that I can fit the threader through and at least 6 strands of floss. I rarely use 6 strands but if I do I want to be able to thread it easily. Most projects suggest using 3 strands. Floss: Now, don't go crazy on buying the floss. They have a whole wall dedicated at Joann's and I tell you it is addicting. DMC is the best company I've found for a delightful variety of colors and has the best price. 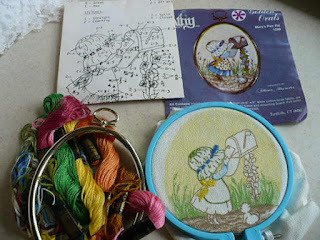 Stamped Embroidery Kit for beginners: Here is a cute little kit I found and have listed in my Etsy shop, Pioneer Fundraiser. It is a used kit but it has all the supplies inside and will get you off to a great start. Fill it in by color with a step by step instruction sheet. 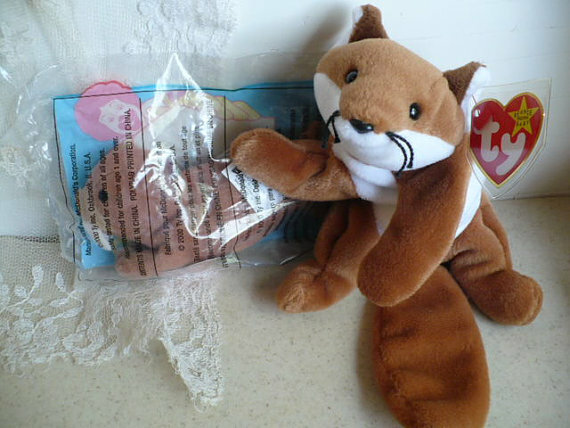 The pincushion, scissors and needle threader can all be purchased at a local craft store very reasonably. Congrats! You've just joined thousands of other woman around the world who are keeping this hand sewing art form alive! By taking a few minutes every day you can accomplish your project in a few months time. Let me know when you start by posting a comment below. P.S. Check out some of my past projects that I have completed. I started out with counted cross-stitch and worked my way to hand embroidery. 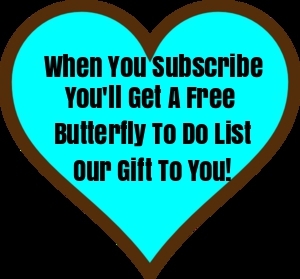 Send Me My Discount Code and Free Printable!